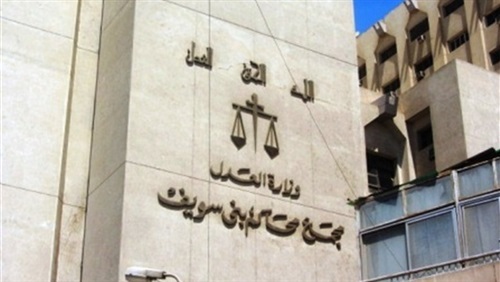 A Coptic teacher has been found not guilty of contempt of religion, after he was charged last month for including wordplays in a set of questions about Islam’s prophet, Muhammad. 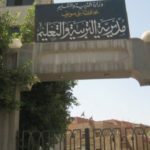 During the hearing on 19 April, both the headmaster of the school and a local MP defended the teacher, Magdy Farag Samir, saying he had a “good reputation and good manners” and that “he did not mean to insult”. He added that Copts “appreciate, respect and cherish everyone’s faith”. 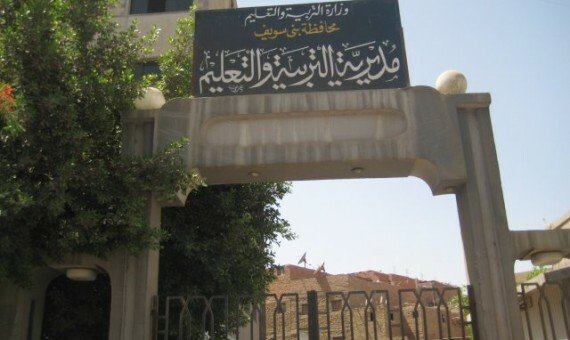 Samir, 49, a teacher of social studies at Barot Preparatory School for Girls in Beni Suef Governorate, had asked his students: “Where was the prophet Muhammad born?” He then suggested three options: 1. Yathrib (in Saudi Arabia). 2. Mecca (also in Saudi Arabia) 3. Hafiza Abo Tartour (Abo Tartour is a village in Egypt, but also the word for a cone hat).